for State House District 16. 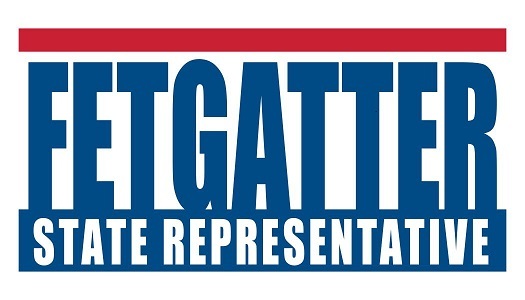 Citing a need to fight for smaller communities, Republican businessman and radio personality Scott Fetgatter announced his candidacy today for the state House. 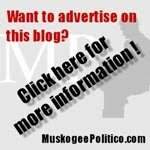 "Through the years, job opportunities have dwindled in our state. Industry has moved away and poverty has increased. These challenges place pressure on families and on our schools." 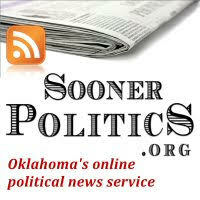 "We need strong, conservative leadership in Oklahoma City to stem the tide. As a longtime small businessman and successful salesperson, I have spent years negotiating, marketing, managing programs and people, and building networks. These are the same skills I will use to root out new economic opportunities, improve our infrastructure, strengthen our schools and promote our rural towns." 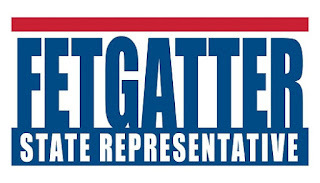 A Republican, Fetgatter said "you can count on me to be a conservative champion in the state legislature." "I will work every day to promote pro-growth policies, keep a watchful eye on our tax dollars, direct more money to our classrooms, protect the life of the unborn and defend our Second Amendment rights." 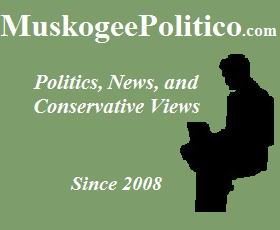 Fetgatter has been married to the former Kim Ballenger, a fourth generation Okmulgee native for 25 years. 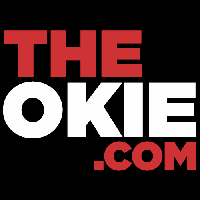 They have two grown children, Cody, a college student, and Meagan, who is pursuing a career in health care. 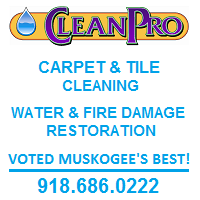 Contact the candidate at 918-759-0178, or visit his website and Facebook page.